It’s a sad occasion when one of your favourite television series comes to an end, how can you fill the void? Usually the episode closes with a cliff hanger, keeping you wondering how the next series will start. Will your favourite characters survive? Who shot JR? Will Bobby Ewing ever come out of the shower? Why does Martin Fowler look different? What happened to the Christmas raffle money? 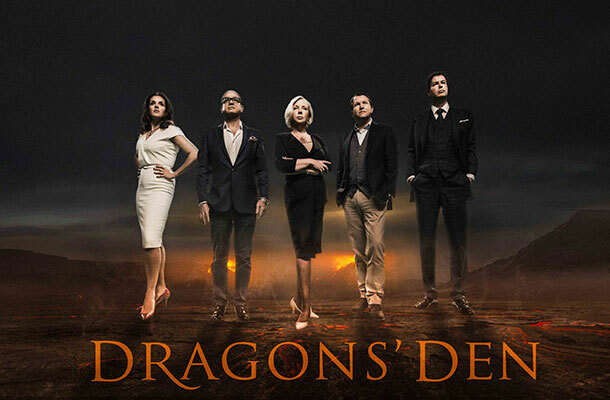 Sunday saw the last episode of the current series of Dragons’ Den (you can read our blog). And, yes, it leaves us with a cliff hanger. Sadly for us, for two of the current Dragons it was their last opportunity to invest in any of the entrepreneurs. Both Nick Jenkins and Sarah Willingham will be stepping out of the Den and we wait with eager anticipation to see who will be replacing them. It always strikes me that it’s not just the monetary investment that the Dragons are offering, it’s the knowledge, business acumen and common sense that each of them bring into the Den in abundance. Having a business idea is really just the start of the process. 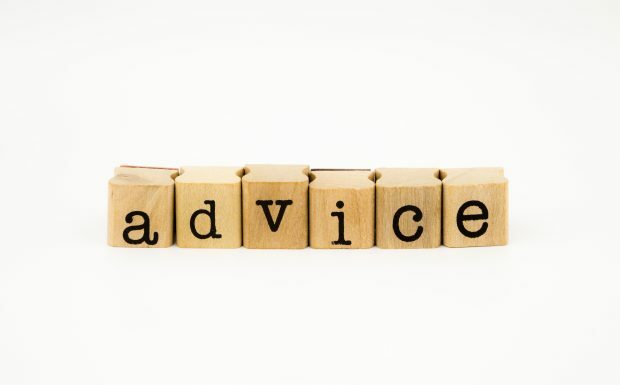 Turning that idea into a commercial product or service is a challenge for any entrepreneur but getting advice in a wide range of issues will give the best chance of success. If your new product or service has a uniqueness that sets it apart from any of your competitors, then it may be possible to protect it with intellectual property (IP). You will often hear the Dragons ask when interrogating the businesses. “Do you have a trade mark? Have you applied for a patent?” The legal rights provided by IP allow you to stop others from copying you. Before embarking on a business venture it is crucial to find out whether there are IP rights already in place and that what you are doing does not infringe on these rights. For many new businesses IP comes as something of a revelation “I didn’t know that it was somebody’s trade mark” or “I’ve sold two of my gadgets and I now want to patent it”. Understanding the basics of IP and how they apply to your business will stand you in good stead. The IP Health Check is a good starting point. Each module will take around 10 minutes to complete and you will be provided with a report giving suggested actions. There are 16 patent libraries around the UK all with qualified and experienced staff who offer practical assistance on a variety of Intellectual Property Rights. Most patent attorneys and trade mark attorneys will offer a free initial consultation and you will find some in your locality. So, when it comes to IP advice there are numerous sources to get that initial knowledge and make the decision to protect what you have developed. Looks like I am going to have to wait a few months to find out who the new Dragons will be. But how am I going to get my Sunday evening Dragons’ Den fix for the next few months, hold on all the previous episodes are on the BBC iplayer.